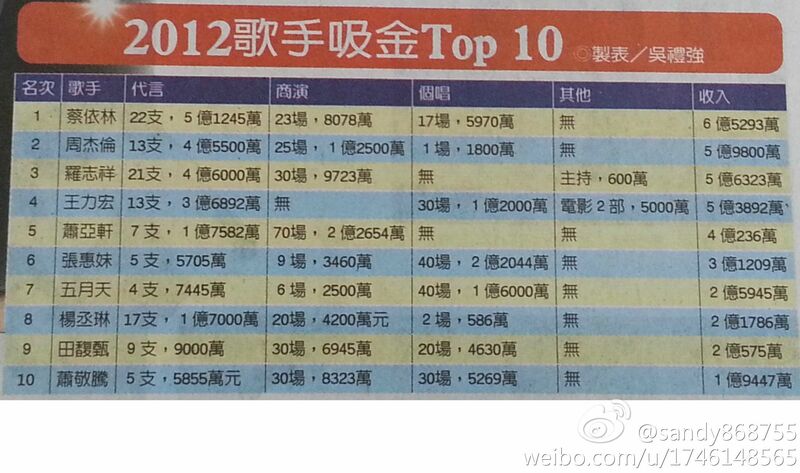 10/13 Jolin ranked first this year! 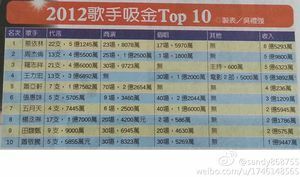 In 2010 and 2011 she ranked second right after Jay Chou (check THIS post for the 2011 ranking). Jolin is once again the queen of cfs! Muse: jolin ranks #15 on g-music and #14 on 5music! Muse: jolin ranks #13 on g-music and #14 on 5music! Muse: jolin ranks #18 on g-music and #15 on 5music! Muse: jolin ranks #12 on g-music and #14 on 5music! Muse: jolin ranks #15 on 5music and #11 on g-music!